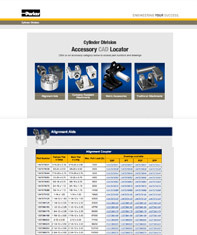 Accessory CAD Locator is Here! 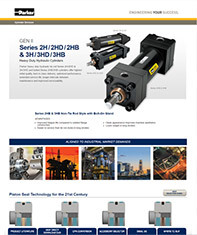 This S.P.A. (Special Pricing Agreement) system allows Cylinder Division distributors to submit special pricing requests for approval by CAEs. All information regarding each request is permanently logged into a database and can be accessed at any point in time by the admins or CAEs. 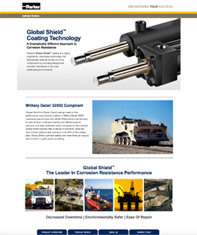 Parker Cylinder Division’s landing pages feature a great overview, access to helpful information — even video. 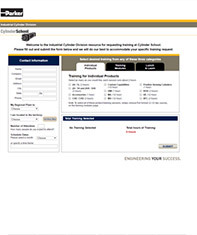 Many pages allow users to access product literature and specifications, in addition to Where to Buy via tabs on the bottom of the browser window. To request an Approval Drawing (part number AP-ICD) or Certified Print (part number CP-ICD) with a cylinder order, specify your drawing request as a part number. Include both the cylinder part number and Approval Drawing or Certified Print part number on the order. Drawings will be delivered via email. Be sure to include an email address on the order. Please note, if you have a quote that suggests you order an approval drawing, you need to add it as a separate line item on the order. 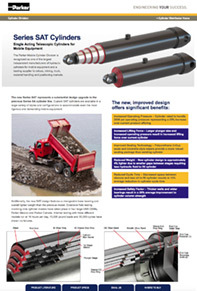 Direct additional ordering questions to a regional manufacturing plant. 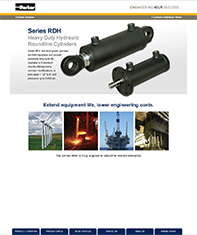 A suitable replacement for pneumatic and hydraulic actuators with a plug and play Electromechanical solution. 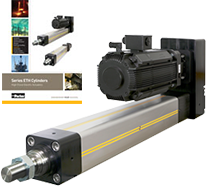 The ETH Electro Thrust cylinder provides increased reliability and control, with energy efficiency all in an economical solution. 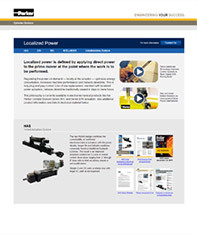 on localizedpower.com for additional information and CAD requests. If you are a CAE, you may use your corporate account number in place of the distributor number. Be the first to receive information as it happens regarding our new Buffer Seal Gland (for Series 2HD & 2HB Bolt-On Gland Sealing Systems). 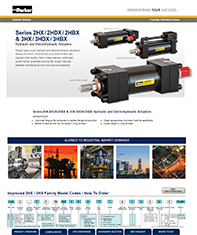 Also get updates on the redesigned 2HX/3HX Family Hydraulic and Electohydraulic Actuators. Check a box for the products on which you would like to receive updates and information. 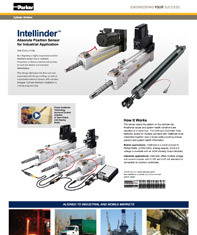 By pressing submit, you will be added to the Parker Cylinder Distributor e-Newsletter list from which you can unsubscribe at any time. information on new products and tools! The Cylinder Division’s annual Physical Inventory will be held on April 13, 2018. The shipping of product will cease for that day, except in the case of an emergency breakdown. Order entry and all other customer service functions will be available.